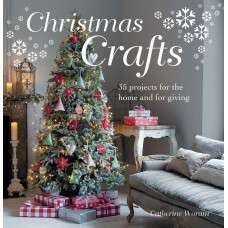 Christmas is the perfect time to get crafting and decorate your house the homemade way. Rather than buying expensive, mass-produced Christmas decorations, follow the ideas and projects in Christmas Crafts and make your own stylish and fun creations. 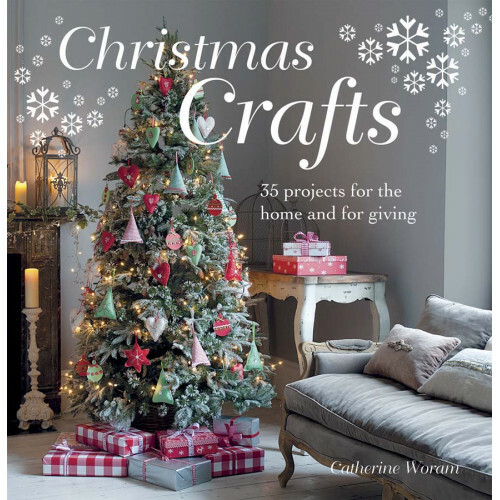 Decorating the Christmas tree always kickstarts the festive celebrations, and in the first chapter you will find masses of new ideas, from chandelier beads suspended from velvet ribbons to felt stars and cinnamon stick bundles. 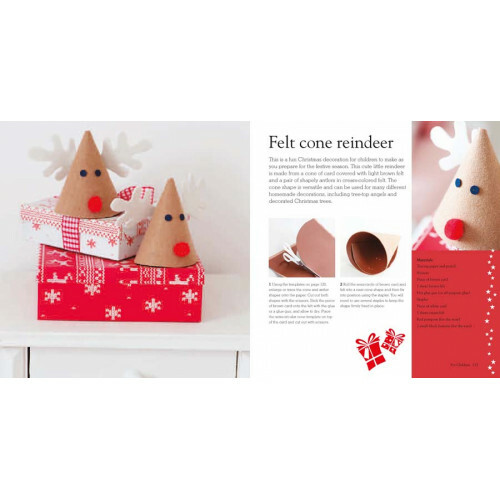 The next chapter focuses on wrapping presents, and here there are giftwrap projects using boxes and bows, paper and fabric, buttons and ricrac. 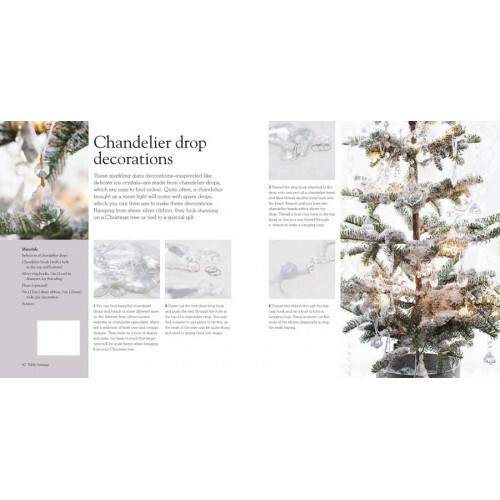 The third chapter on cards also features labels and gift tags, and the projects range from fun snowmen greetings cards to stencilled cards which you can easily make in large numbers. The dining table takes centre stage on Christmas Day itself, and the chapter on table settings suggests different themes and colour schemes, from sophisticated silver to red-and-white country style, to traditional red, green and gold. There's nothing nicer than receiving a homemade present, so the section on foodie gifts includes chocolates, festive cupcakes, chocolate brownies and biscuits to hang from the Christmas tree. 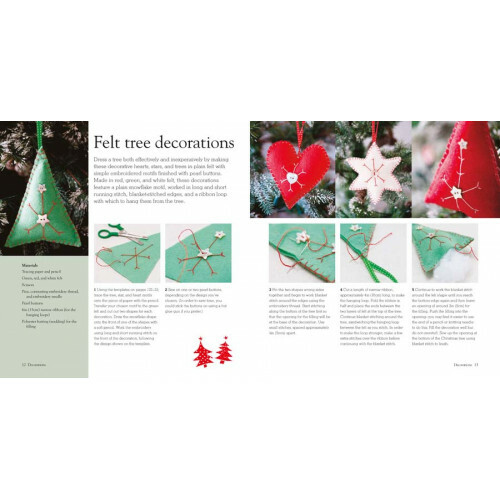 And finally, as Christmas is the time for children of all ages, there is a chapter on makes for kids, including brightly coloured paper chains, paper snowflakes and pompom decorations.